CT on the compilation "Dark Electro Polska Vol. 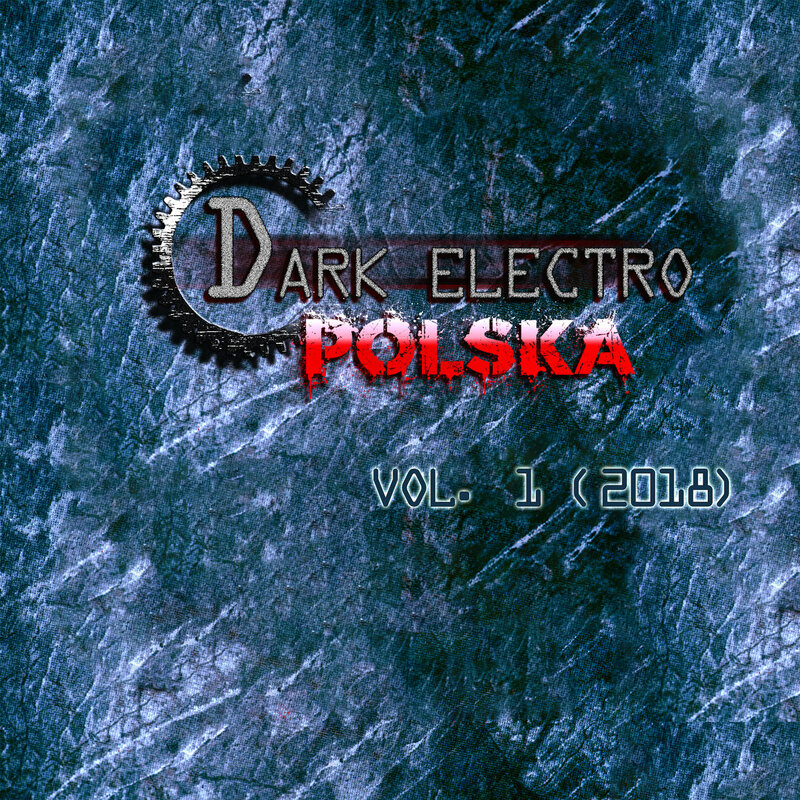 1"
CT's new track "Ashes to Ashes" (from the upcoming album) just got released on the compilation "Dark Electro Polska Vol. 1" by Dark Electro Polska. The compilation if available for free download. Free shipping in the CT Merch Store!